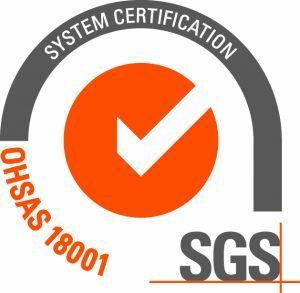 Continuing with its certification policy, IPH has just achieved the OHSAS 18001 certification. This certification ensures IPH’s Health and Safety in the Workplace Management is to the quality highest standards. 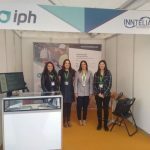 IPH has a Quality, Environmental, Occupational Health and Safety Management System (ISO 9001, ISO 14001 y OHSAS 18001). http://intelia.com/ is INNTELIA’S new web page. 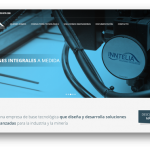 It was designed to offer information about the company’s products and services ,and open an area for contact and collaboration with clients and technological partners. 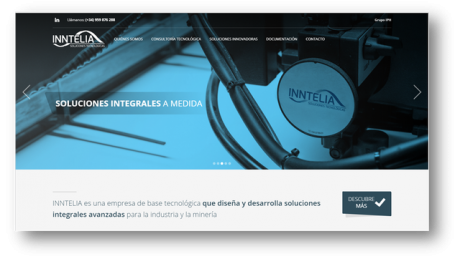 INNTELIA is a company with a technological base that designs and develops customized, advanced and comprehensive solutions for both the industrial and mining sectors.